Tinder is looking at a way to swipe left on spam. The company is rolling out a beta feature for Tinder Plus called “Unlimited Likes”. Obviously, unlimited likes is already a free feature on Tinder, but the ‘Bouncer’ (as they call it internally) is only meant to be shown to spammers and bots. 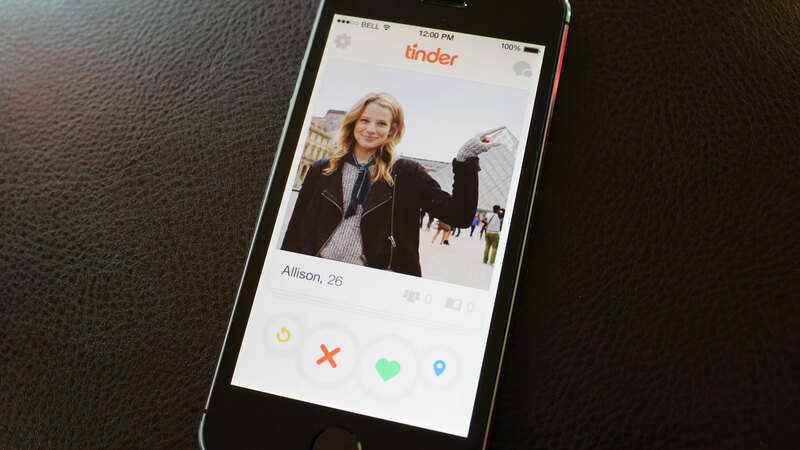 The new feature uses the Tinder Plus paywall to limit “improper use” of Tinder. For the most part, that means that spam bots and other malicious behavior will be detected by algorithms and introduce a paywall to limit the amount of likes a user can give. The paywall lasts for a day and disappears the next morning. The idea here is that spammers and bot networks will not get enough reward out of power-matching thousands of users if they have to maintain multiple premium accounts. Rad told TechCrunch that he feels confident in the “aggressive” algorithms that the Tinder spam team uses to detect improper behavior, and that’s why Tinder is finally ready to roll this feature out as a test. Regular users, for the most part, should really never hit this pay wall. There is the small, but fascinating, fraction of the Tinder population that reflexively swipes right on every single recommendation without even looking at the potential suitor. Those users may trigger the algorithm to put them in the Tinder Plus holding pattern, at which point they’d have to wait until the next day to go on swiping right. “That behavior happens with a very small percentage of our users, and they usually find that the experience isn’t very good and self-correct on their own,” said Rad. The algorithms used to trigger this paywall looks at a number of data points, including the number of swipes, direction (obviously), velocity, time spent looking at a profile, etc. This means that a user could theoretically swipe right on 500 recommendations in a row after thoroughly reviewing each individual profile and never get the prompt to upgrade to Tinder Plus. Tinder Plus is expected to roll out in mid-March, giving users the ability to pay a monthly fee to get access to premium features. Those features include an “Undo” button, letting you change your mind on your last left-swipe, and Passport, which gives users the ability to search for matches in any part of the world, even if they’re not actually there. The company still hasn’t formally decided on a price point, but if I was a gambler, I’d go all-in on $4.99 a month.